You guys, I am super, super excited to be sharing my first post as an ambassador for The Little Potato Company today. I knew you couldn’t resist. Anyway, since first learning about the company, I’ve grown to really appreciate their values and commitment to quality. Creamer potatoes are picked when they are fully mature — they are just naturally small. And they’re just so darn cute! It’s always a little sketchy going to the supermarket and trying to find a bag of potatoes that’s not full of rotten, bruised, old potatoes. With The Little Potato Company, I know that I’m getting a bag full of smooth, creamy potatoes. One of my favorite things about these potatoes is how they cook uniformly. There’s no more second guessing doneness, as the potatoes in each bag are a specific size and cook perfectly with no peeling, washing or even chopping. We love our potatoes. And comfort food. When I was trying to think of what to make, I knew I wanted to do a warm potato salad. I’ve only made one once, and it was such a unique idea, I knew I wanted to try again with maple and bacon. And I knew I wanted to roast the potatoes first. I cut the potatoes in quarters because I wanted them bite-sized and I wanted more of that crisp, golden exterior. I simply threw them on a baking sheet with some oil and a bit of salt, tossed them so they were coated, and stuck them in the oven. Be sure you don’t stir the potatoes too much. I find that letting the potatoes sit on the hot pan without moving them gets you the best color. 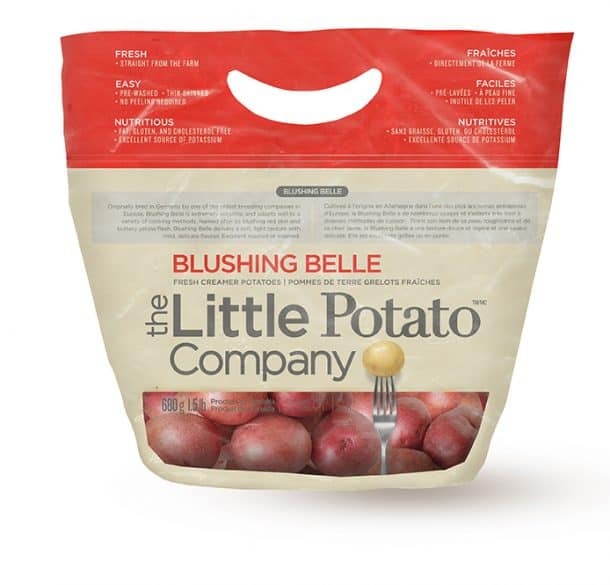 I used a full 1.5lb bag of the Blushing Belles, but if want to make things even easier I’m sure you could use the microwave ready, or even the oven or barbecue ready packs, and cook them whole before tossing with the vinaigrette. The vinaigrette is a simple combination of bacon, onion, maple syrup, apple cider vinegar and thyme – and the Little Potatoes just soak it all up. I love how potatoes take on different flavor profiles so easily! *I am a brand ambassador for The Little Potato Company and I receive special perks as part of this agreement. I’m so glad to hear it! Thanks for leaving a comment! 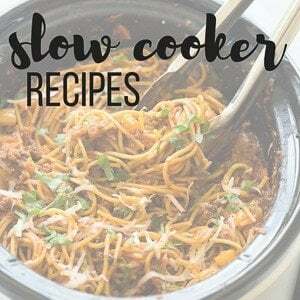 I don’t know how I missed this recipe of yours, but it sounds FANTASTIC! My sister will be all over this. Glad to see you as a fellow Ambassador! Thanks Kacey! 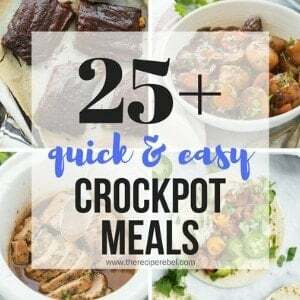 I loved your recipe too! I am loving this twist on potato salad. Love Creamer potatoes! This looks so amazing! 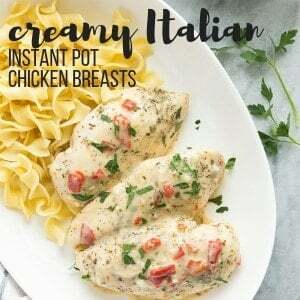 I am wanting to make this tomorrow for an Easter potluck dinner, how do you think it would be being made ahead of time and warmed up right before eating? I was thinking about maybe keeping the dressing and potatoes separate until right before being served. But the idea of all the flavors mingling over night sounds delectable lol. It’s worth a shot! My only concern would be your potatoes won’t be crispy anymore. I would definitely warm the dressing up before you add it! Those little potatoes look perfect! I have got to keep my eye out for these. I am loving this potato salad. Bacon for the win! These potatoes looks so crispy and crunch! Yum! Congrats Ashley!!! These look amazing! I bet these are too die for! Maple syrup and bacon! Gulp! Thanks Tonya! We loved them! This sounds so good! I love warm potato salads since I’m not a huge fan of mayo. I LOVE the maple bacon combo! Can’t wait to try this! I’m not a big fan of mayo either! I actually like regular potato salad though, which is weird, but I would take this one over a traditional one anyday! Love the combo of bacon, thyme, and maple syrup- Looks so comforting and satisfying!! This sounds heavenly! Thanks for sharing! I am drooling over this salad. I HATE mayo so I usually stay clear of potato salads but this one is mayo free and right up my ally! Pinned! I am NOT a big fan of mayo either! It’s in the same boat as sour cream and salad dressings for me. Lol. Which gives me a good reason to avoid salad at all costs! But I actually love potato salad for some reason, any way I can get it. Thanks Mariah! Oh wow you did an AMAZING job on browning those potatoes. They look so perfect! 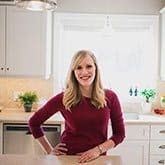 Congratulations on becoming an ambassador, and I can’t wait to see what other recipes you have coming our way. I love potatoes (especially cute ones)! Thanks Andi! I actually just made me second recipe today, and I’m in love. There are so many awesome things you can do with potatoes! 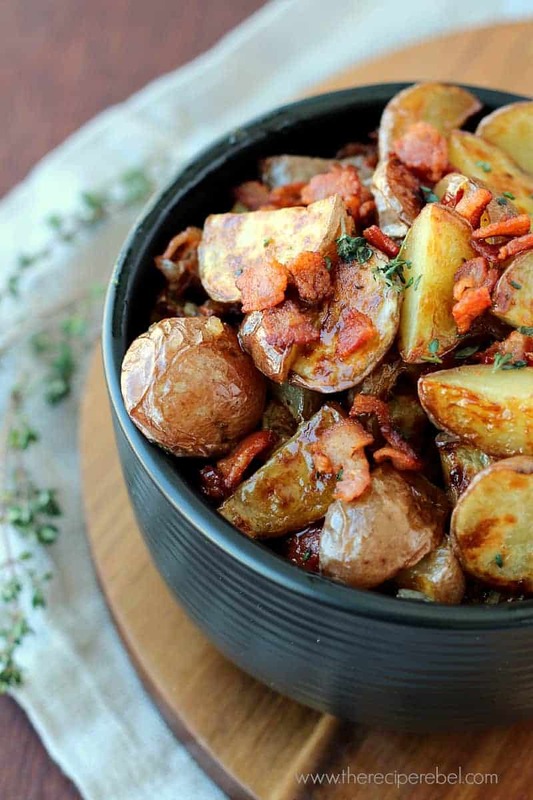 I LOVE potatoes, so that bowl looks amazing to me! Thanks Beth! We love them too! I agree, Ashley. These are pretty much the cutest potatoes I’ve ever seen! … and you had me at “warm maple bacon.” Pinning! oh my gawd, Ashley!!! I would love to be an ambassador for a potato company because we love and eat so many of them!!!! LOVE LOVE LOVE this warm maple bacon potato salad!!!! looks freaking delish!!! Haha, thanks Alice! I am totally pumped! You definitely could! Thanks Erin! Love, love, love this potato salad recipe!!! YUM!!! I have never eaten a warm potato salad before…where have they been all my life?! This looks amazing, seriously delicious! And. Bacon. LOL! Potatoes are my weakness especially when they look this amazing!Yum, I just want to dive right in headfirst to that glorious pile! Haha. Thanks Kelly! I might have done just that! Maple and bacon are a match made in veggie heaven! Then you add potatoes…too die for! 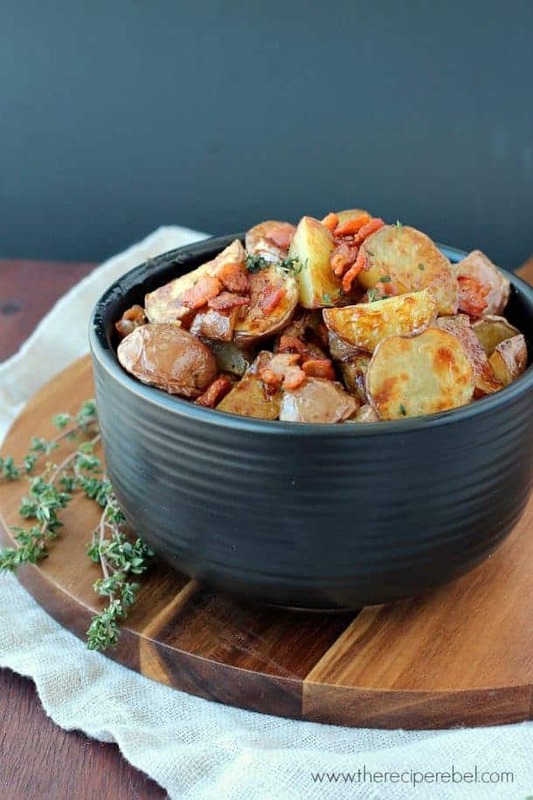 Those crispy potatoes look incredible, and the maple dressing sounds just perfect! Thanks Kristine! I haven’t made supper yet… I wish I had a bowl in front of me now! Maple bacon?? Uh yes please! This is my kind of side dish! Oh, these potatoes look so delicious! Potatoes for me are like savory version of chocolate, I LOVE potatoes! Haha I especially love fingerling potatoes, so I’m thinking these little potatoes are really good as well. I’ll be trying this salad very soon. Thanks Shinee! I LOVE potatoes, too. I can pop these little potatoes like candy! I don’t know if I ever would’ve thought about this combo on my own, but it looks so fabulous! I mean, potatoes, maple syrup, bacon, thyme? I love all of those things! Really great flavors and awesome shots, this looks incredible! My husband would go crazy for this! Definitely trying it out soon. holy moly that looks good! Love a warm spud salad! Thanks Dorothy! We do, too! Big congrats on your first post! 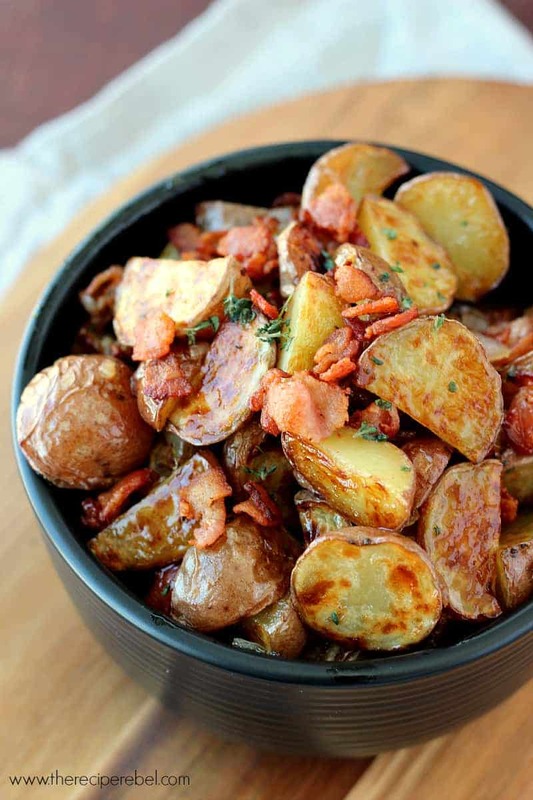 Potatoes and bacon belong together. You knocked it out of the ballpark! That sounds amazing, what a unique idea making a warm potato salad! Roasting baby potatoes is my favourite way to do them too, love that crunchy exterior! Oh this sounds amazing! I need to try this! My favorite kind of potato salad is like this — warm without gloppy mayo! This looks amazingly good, Ashley! Pinned. Hello delicious! Love this combination of potatoes, bacon and maple…yum! Um.. I could totally bathe in that dressing.. Sounds amazing. This is so gonna be on my list for those summer bbq parties! Congrats on becoming an ambassador, Ashley! That’s so exciting! I think you created the perfect first dish. I love the maple and bacon combo. Sounds delish! Thanks Gayle! I’m super excited!